Many people experience blood vessels or small, broken capillaries. Capillaries are fine and small part of the circulatory system connecting arteries and veins. They are fragile and can break easily. When the vessels become dilated and enlarged, broken capillaries occur. Broken capillaries on the face can also happen due to harmful UV rays, extreme weather conditions, drinking too much alcohol, or rosacea. Broken capillaries are unsightly and can offer a blotchy, red appearance to your face. 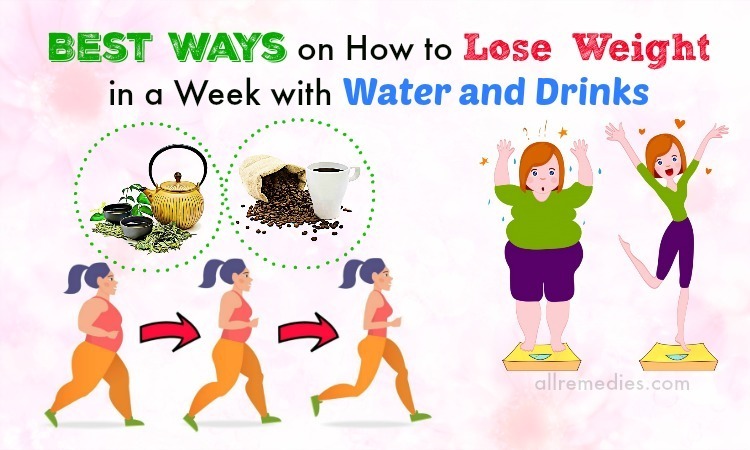 To get rid of them, you can use many effective and simple methods. Curious to know? 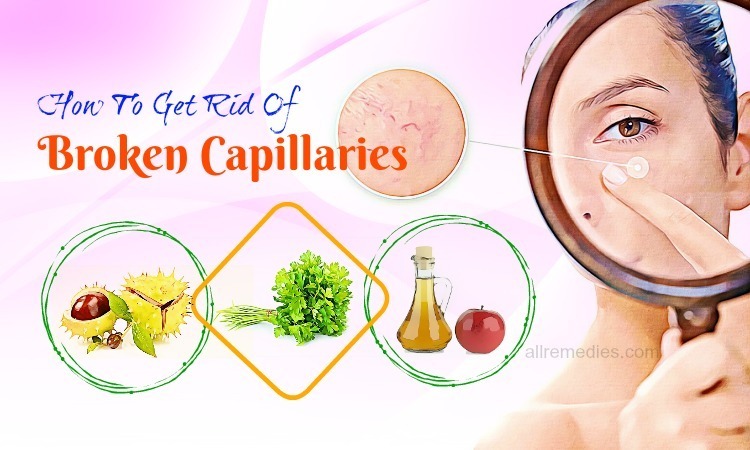 Let’s check these methods on how to get rid of broken capillaries on face, chin, and nose naturally on AllRemedies.com. These ways are helpful for shrinking the dilated capillaries and decreasing the redness on the face. Generally, the amino acid lysine and vitamin C are good for skin health. You can easily decrease the appearance of broken capillaries on the face by taking lysine and vitamin C. Particularly, vitamin C helps to strengthen your blood vessels. According to a 2013 study, vitamin C plays a vital role in keeping blood vessels healthy . This vitamin also helps the blood vessels maintain their elasticity when combined with lysine. Oranges, kale, broccoli, red peppers, grapefruit, strawberries, and guava are some foods rich in vitamin C. Some foods rich in lysine include cheese, fish, turkey, shrimp, beans, peas, shellfish, and lentils. Besides, you can also take lysine and vitamin C supplements. For the correct dosage, you need to consult your doctor. You should also include nutrients such as vitamin K, copper, zinc, and selenium in your diet because a lack of these nutrients can make you prone to developing broken capillaries. Applying a cold compress will decrease the blotchy and redness appearance on the face. The cold temperature aids in contracting the blood vessels beneath the skin, which restricts the flow of blood in the vessels, making them look normal and thinner. 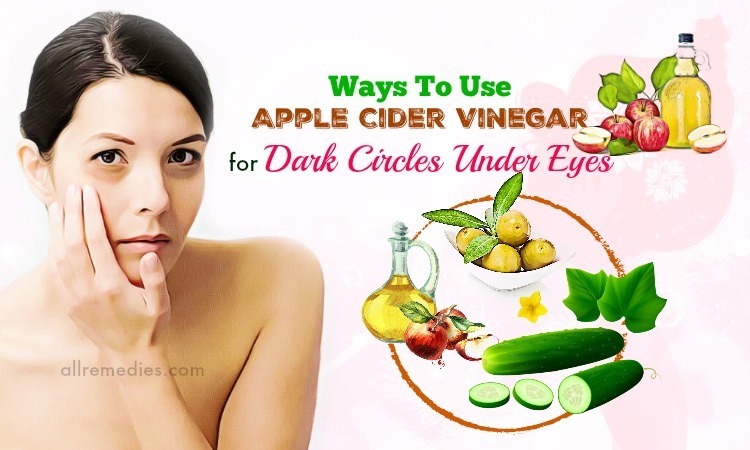 As a result, this decreases the redness caused by broken blood vessels. You take some ice cubes and wrap them in a thin towel. Rub the compress gently all over the face for one minute and take a break for around ten minutes. You can repeat again as needed. You can also use chilled chamomile tea to make a cold compress. Refrigerate the tea for about twenty minutes and dip a clean washcloth in it. Afterward, place it on the face for several minutes. 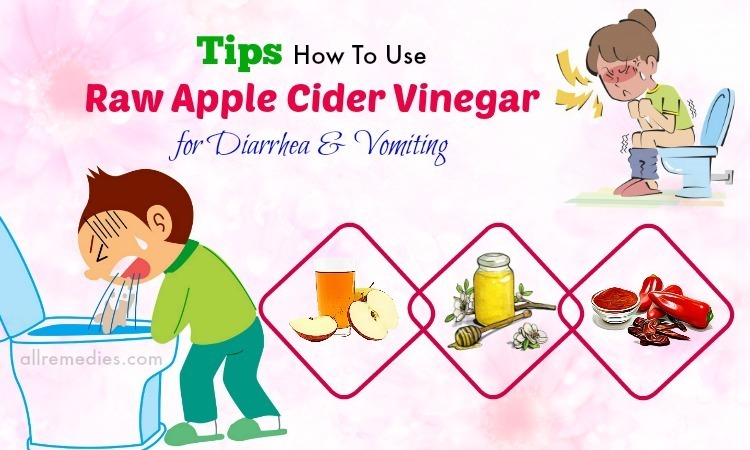 Take 1 tbsp of raw, unfiltered ACV and dilute it with 3 tbsp of water. Then, dip a cotton pad into this mixture and start applying it on your affected areas. After that, rinse it off after 15 minutes. Repeat it twice in a day. You can also mix 2 tsp of raw, unfiltered ACV and 1 tsp of raw honey in a cup of filtered water. 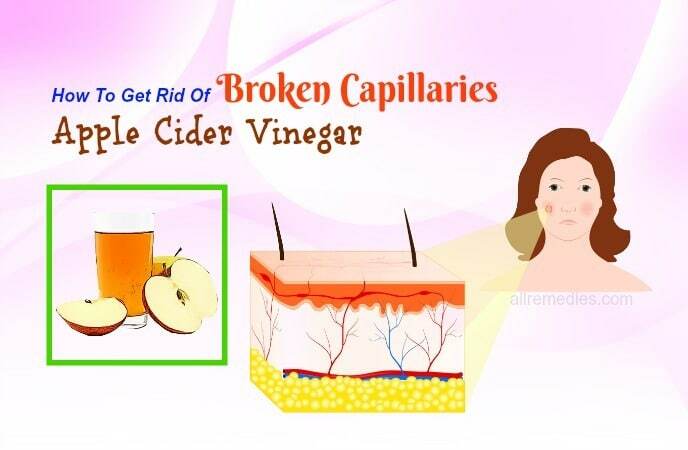 Afterward, consume this solution twice every day to heal the broken capillaries on your face quickly. Arnica is one of the most effective home remedies for treating broken capillaries. It’s traditionally used to decrease inflammation and bruising. Also, it aids circulation and lowers the redness on the face thanks to its natural anti-inflammatory agent. Furthermore, it is also good for keeping the skin moisturized that is vital for healthy skin tone. Take coconut oil (1/2 cup) and dried arnica flowers (1/4 cup) and mix them in a jar. Put the lid on afterward and keep this jar for two to three weeks in a sunny place. Strain out the flowers of arnica and apply the oil to your broken blood vessels and gently massage. This method can be used twice or thrice a day. Take three chopped parsley sprigs and boil them in 1 pint of water for several minutes. Then, remove from the heat and cover it. Leave it to steep for around five minutes and strain the solution. After that, add one drop each of marigold and rose essential oils to it and mix everything well. Put the mixture in a refrigerator for half an hour and apply to your affected area with a cotton ball. This method should be repeated 2 or 3 times per day. This herb is able to decrease the appearance of broken capillaries on the face and improve the skin tone too. 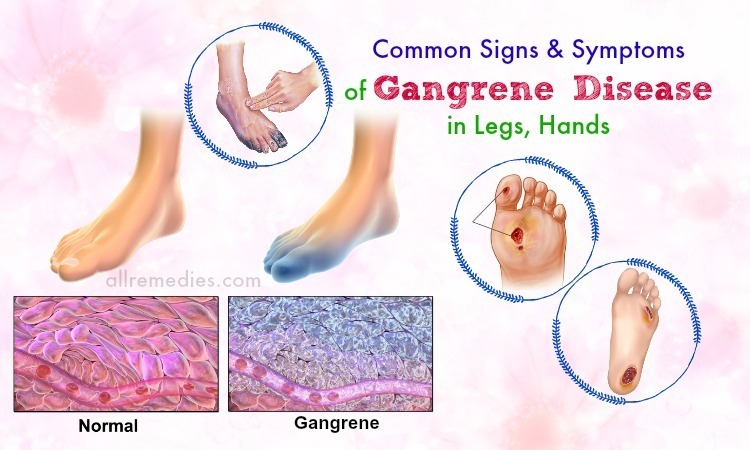 It has anti-inflammatory and anti-elastase  activities, which help to improve the circulation of blood and constrict veins. Along with that, it also aids in moisturizing the skin, giving you with a brighter & more even skin tone. Simply, you can take butcher’s broom supplements (around 100 mg) thrice a day. 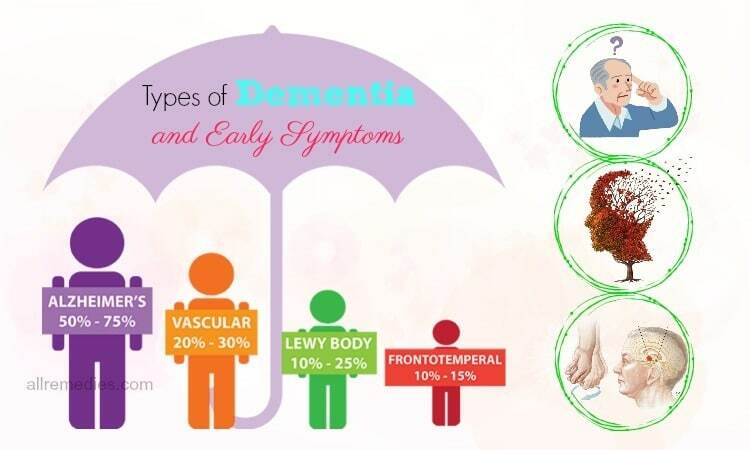 However, you should consult a doctor before taking any kind of supplement. If you suffer from high blood pressure, don’t take the butcher’s broom. Mix horse chestnut seed extract and grapeseed oil in equal amounts. Apply the mixture on the face gently and leave the application on overnight. Rinse off using cool water in the morning. Repeat the process daily. Taking horse chestnut supplements is also a great option for treating broken capillaries. For the correct dosage, it’s best to consult your doctor. Caution: Nursing or pregnant women shouldn’t take horse chestnut. Take some grapeseed oil and massage on your face for 5 minutes in circular motions. This method can be repeated 2 or 3 times per day. Mix grapeseed oil (several drops) in whipped butter (1 tablespoon). Thereafter, apply this paste on your affected regions and rinse it off after 15 to 20 minutes with cool water. Do this process twice daily. Prepare some witch hazel extract and immerse a cotton ball in it. Later dab it on your problem area and afterward, rinse the skin after ten minutes with cool water. Try following this remedy two or three times per day for a couple of days. Take a little fresh aloe vera gel and massage your face gently with the gel. Take your bath after half an hour. Do this once daily. Take an aloe vera leaf and cut it lengthwise. Then, put it in your refrigerator for several hours. 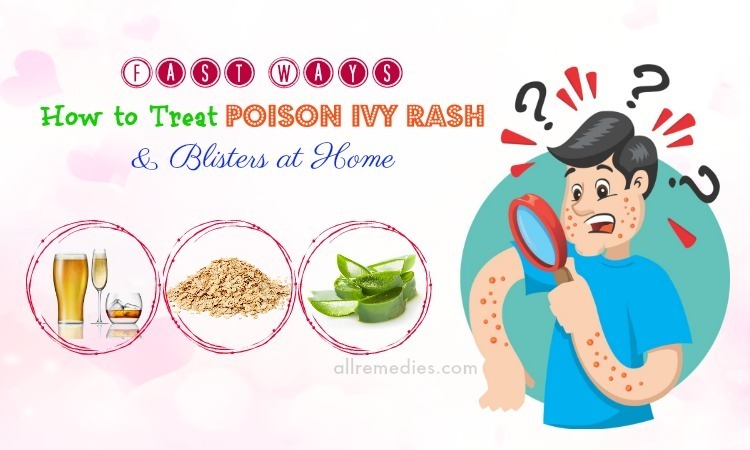 Thereafter, start applying the chilled gel on your affected skin. 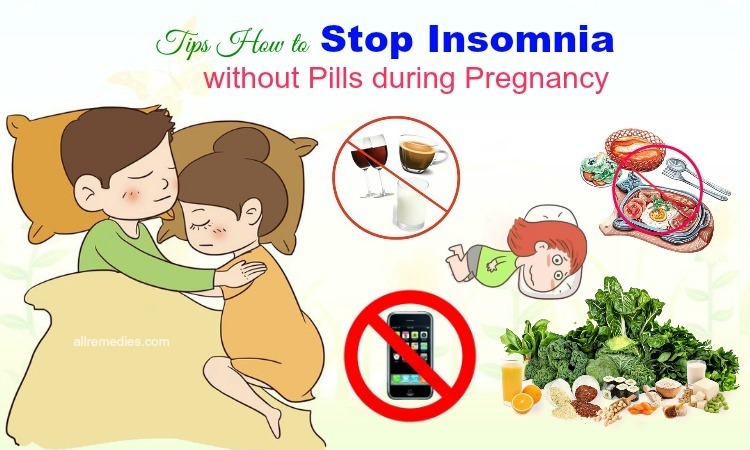 Follow this process once daily before your sleep. Sage possesses many medicinal properties, which are beneficial for your skin. It makes the skin healthy and rejuvenates the aging skin. 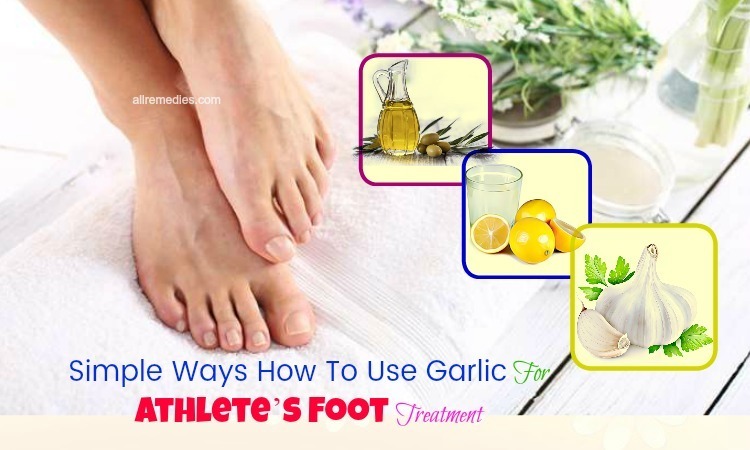 In addition, it’s good for the skin problems related to veins. When combined with milk, it works to combat the issue of broken capillaries on your face, chin, and nose efficiently. Take about 200 ml of boiling water in a saucepan and add 4 tablespoons of dried sage leaves to it. Then, cover it using a lid and wait for ten minutes. Afterward, strain it and mix 200ml of milk in it. Use this milk to clean your face and wait for 10 minutes. Use the remaining milk to wash your face &chin and rinse off using cold water again after ten minutes. This method can be used daily. Take a medium-sized green tomato and cut it into thin slices. Then, put these slices on your affected areas. Use warm water to clean your face after around 5-6 minutes and use a cotton towel to dry it. Repeat this method once daily for about ten days. Avoid exposing the skin to the sun for too long. Avoid washing the face too vigorously. While washing and pat drying your face, always be gentle. Don’t use too hot water for washing the face because it can damage the sensitive skin. Remember to apply sunscreen when going out. Avoid consuming too much alcohol since it can cause the capillaries to dilate and increase blood pressure. Avoid extreme temperatures whether it’s hot or cold. Quit smoking, as the harmful chemicals present in the smoke can damage your skin greatly. Protect the skin from environmental damage. Always choose appropriate makeup products and cosmetics for your skin. Include more healthy vegetables and fruits in your diet. Vitamin A creams may help to minimize the appearance of broken capillaries, as the creams can facilitate collagen quantity in the skin. You can also massage some vitamin E oil on your affected skin for around 10 -15 minutes twice every day. You can combat blood clots in the broken capillaries by including anticoagulants in your diet. Foods rich in anticoagulants include fish, cinnamon, nuts, turmeric, ginger, paprika, cayenne pepper, and licorice root. In fact, using these remedies is effective and safe to treat broken capillaries on the face. 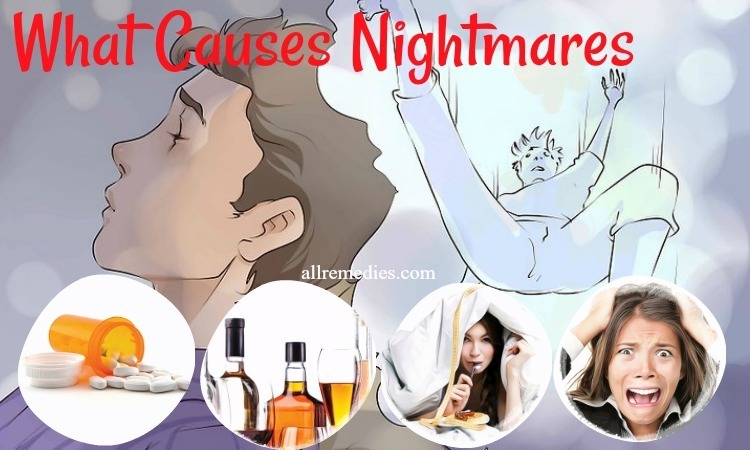 These methods also don’t have any side effect and cost-effective too. 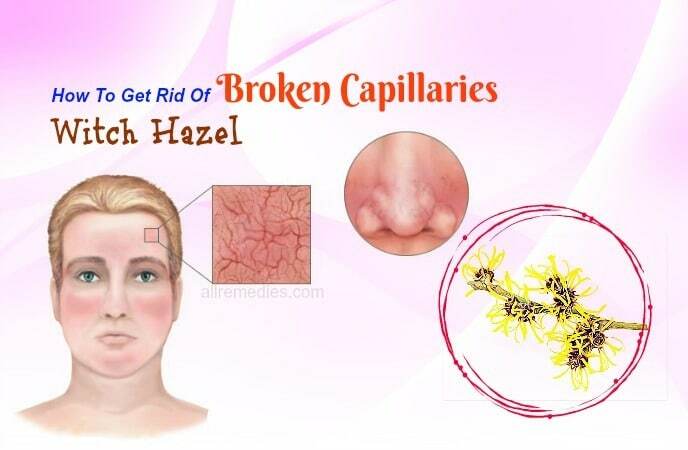 Do you know other ways on how to get rid of broken capillaries on face, chin, & around nose naturally? Feel free to share with us.